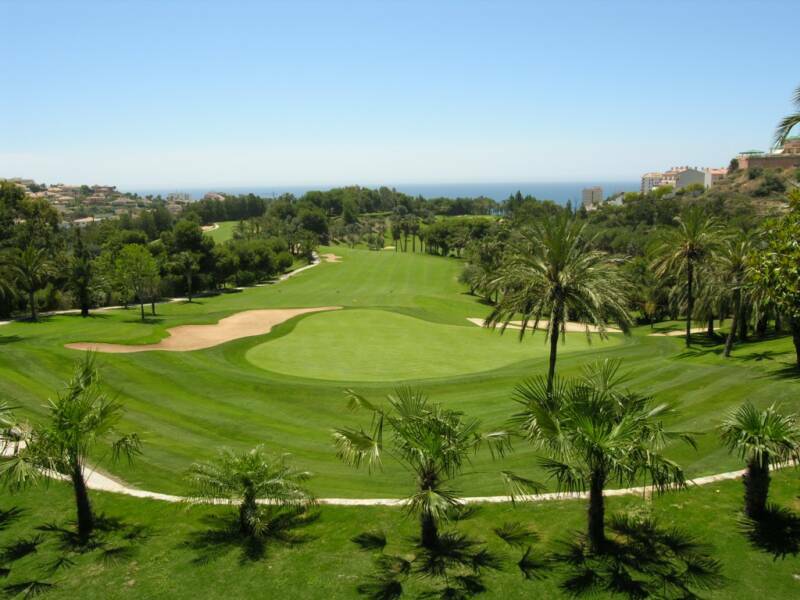 Golf holidays in Spain offer sun, sea, sand and quality courses, with the lengthy Mediterranean coastline being packed with phenomenal golfing possibilities. 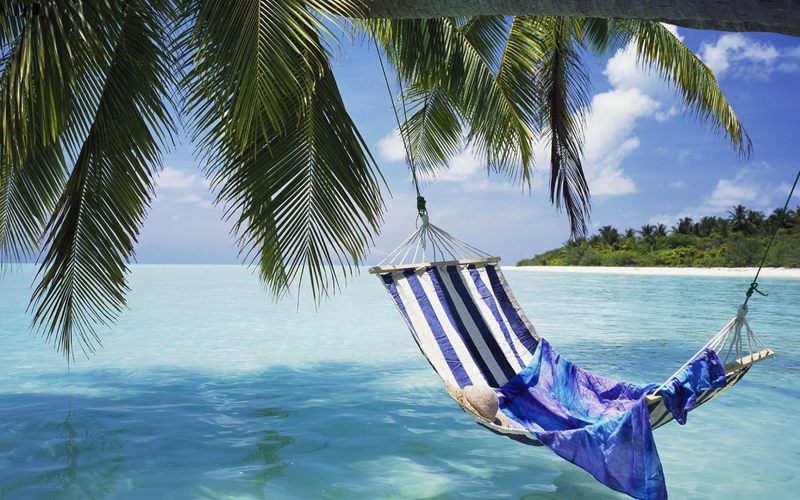 Spanish golf holidays, no matter the time of year, are generally blessed with sunshine, in fact the Murcia region on the Costa Blanca (home to La Manga, Europe's most famous golf resort) claims the most hours of sunshine per year of any on the continent. 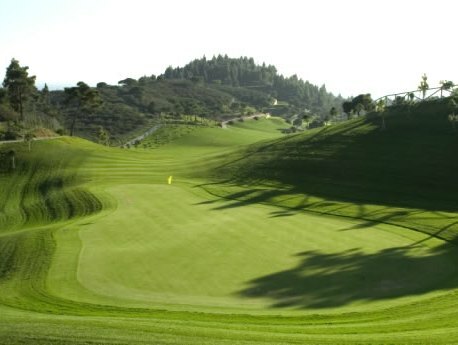 While Spain's south is it's most popular, the Costa Brava is the country's emerging star, the Girona area is home to some of Europe's top courses. While the upstarts are attracting some attention, the Costa Del Sol in the Andalucia region is still the king of Spanish golf. 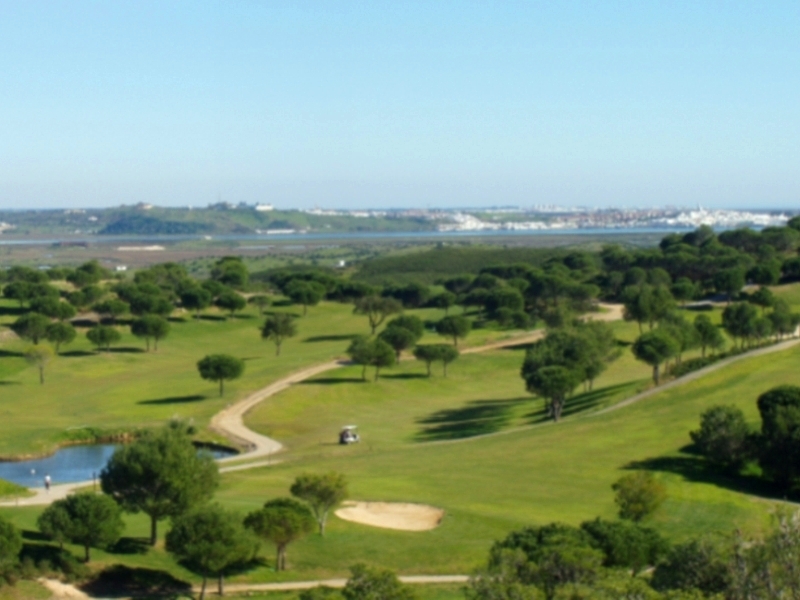 Just north of Gibraltar, the San Roque and Sotogrande area is littered with famous names including Valderrama and is the perfect complement to the action of the east. 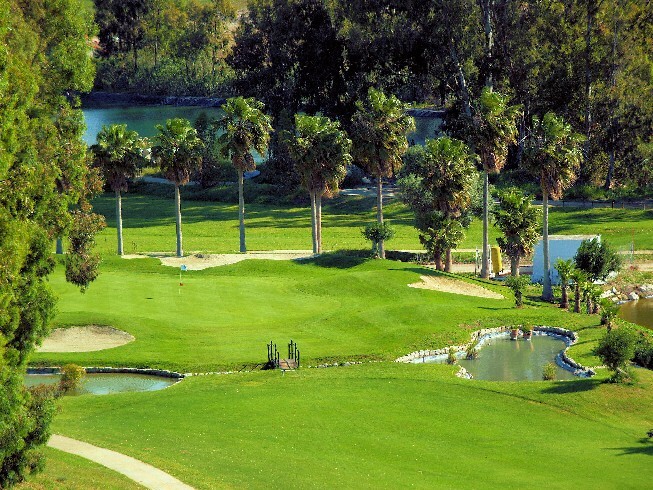 Not far from Malaga's international airport there are resorts of outstanding quality, as well as the endless list of fantastic courses that surround Marbella and the famous Puerto Banus. Whether you like to unwind on a golf holiday or see a bit of evening action, Spain has a golf holiday that is perfect for you.